View cart “Jade Screen” has been added to your cart. 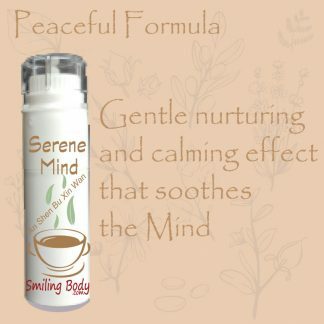 This homeopathic remedy is based on a time-honoured Chinese herbal formulation “Yu Ping Feng San” called Jadescreen. 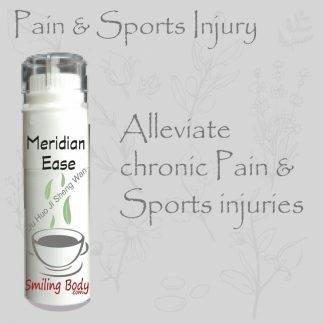 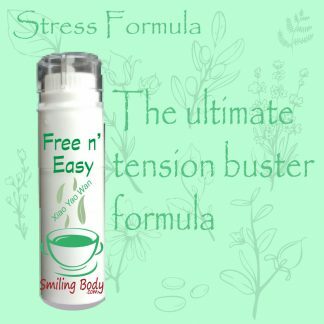 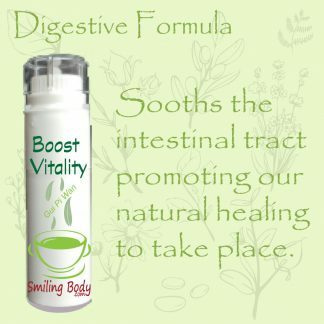 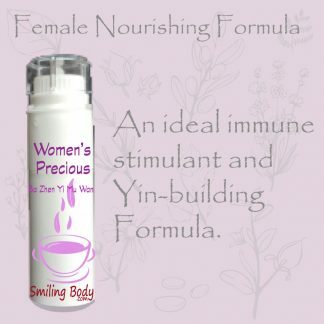 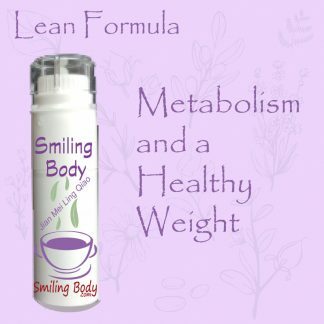 This formula is considered to be as precious as jade, and is an excellent formula recommended for anyone with persistent health concerns to boost constitution and immunity. 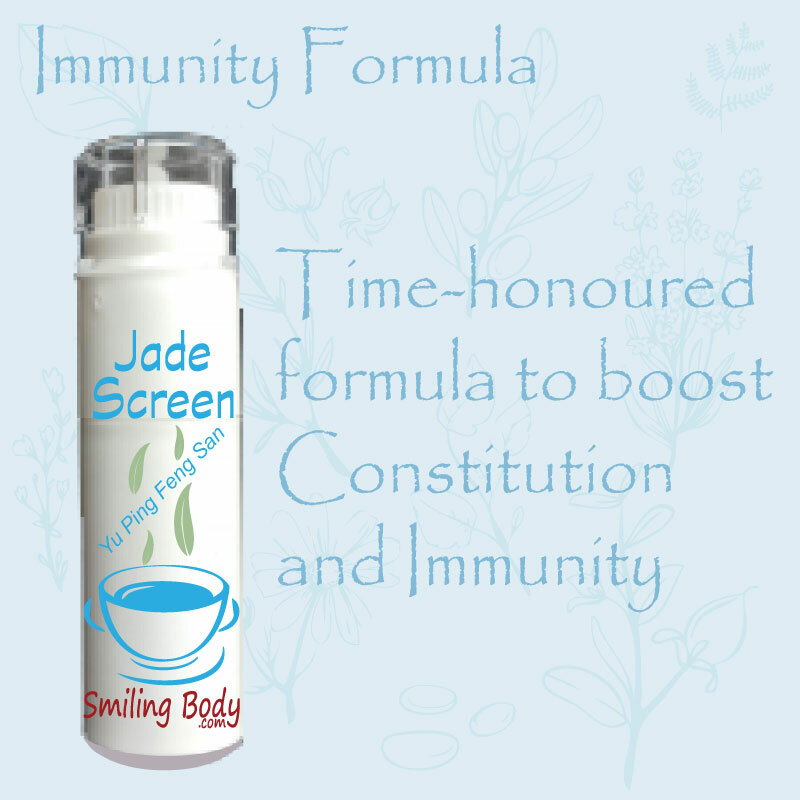 Jade Screen is safe to be used in children and adults.